Who Does NuShoe Work With? We don’t disclose. Confidentiality is the name of the game. NuShoe has worked for many of the largest shoe manufacturers in the world. References are available upon request. NuShoe is willing to sign non-disclosure agreements. Let’s face it – you want NuShoe to keep your quality issues confidential! Please see our FAQ page for thoughts on handling the logistics of your project. Or call us at 619-671-2200 to discuss your inventory issues. We’ll analyze your project and provide you with pricing options and time-line to fix the problem. Begin by filling out the short form below. Your request for our price list has been received, thank you! 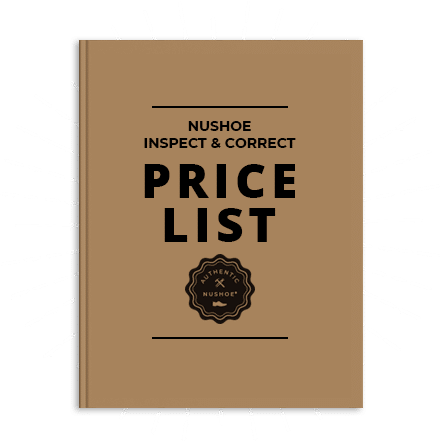 NuShoe Inspect & Correct specializes in inspection and repair services. Our expert staff have been fixing problems and meeting the unique needs of our customers since 1994. We work hard to salvage your second-quality merchandise and repair it to quality that meets your standards. We have unique capabilities for shoe manufacturers and can handle any job, any size, any time.